With May-Britt Bakke @ Keller Williams Island Life Real Estate! or call us at (941) 999-0789 today! Selling Your Venice Home Should Be Easy, Fast, and Put The Most Money In Your Pocket. First off you should know that when you list with May-Britt Bakke she donates 5% of her commission to charity. When you list with her you are helping to change lives. Selling a home for top dollar takes much more than just listing a house on the MLS. If you can get your property in front of the right buyers, at the right times, with the right marketing message… your chances of selling faster for a higher price increase in big ways. We cut no corners to sell your Venice area house fast, and charge a reasonable commission. Today we live in a technology age. Your listing must be seen by as many prospective buyers and other cooperating agents as possible. Promoting your home, pricing it right and getting it “dressed for success” is our #1 priority when listing your home in Venice. 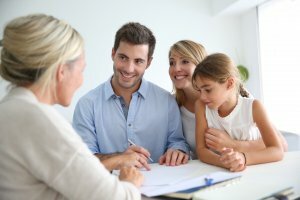 Sell Your Venice FL House Faster And For A Higher Price. Let’s talk! Or call us today at (941) 999-0789! Venice Home Values Have Recently Changed: What’s Your Home Worth Today? Property values are changing in Venice and all around FL. 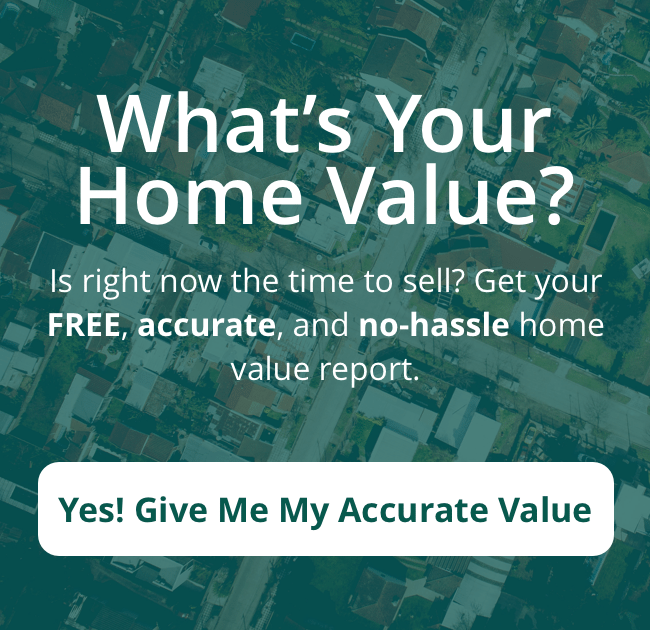 Fill out the short form below to get a FREE 100% Home Value Report for your Venice area house with up to date nearby “sold” data and our recommendation on the trend of home values in your neighborhood.